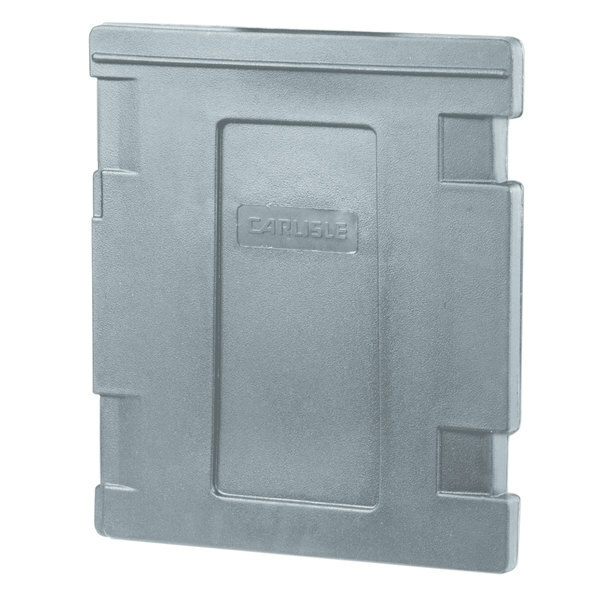 This Carlisle PC301LG59 Cateraide slate blue door assembly is designed to help you fix a broken one on PC300N59 and PC600N59 food pan carriers. Your pan carrier's door is vital to keeping foods at the proper serving temperature for the longest possible time, while also preventing debris and pathogens from contaminating its contents. Make sure that the door is opening and closing correctly and if it's time to replace the part, use this one to get it working again easily! It's a perfect match for the door that came standard on slate blue insulated pan carriers.